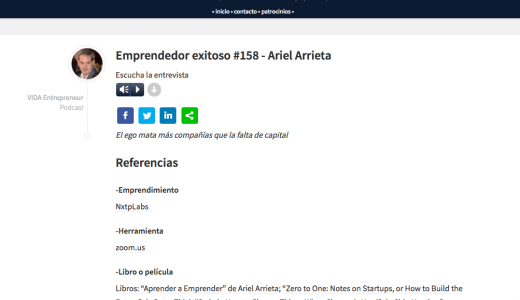 I was interviewed by the Latampreneurs #158 podcast. This entry was posted in Entrepreneurship and tagged Latampreneurs, Roberto Ibarra by editor. Bookmark the permalink.